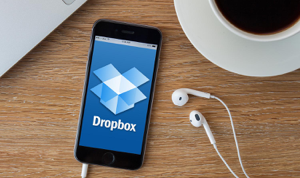 Although Dropbox is a very useful solution when it comes to storing files in the cloud, if it won’t sync properly with your Mac, it can cause problems. 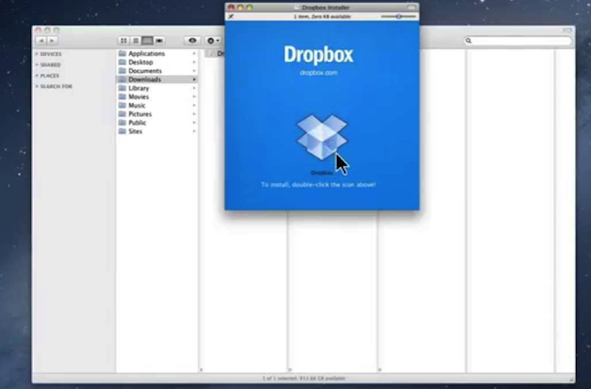 Here, we’ll look at how to fix Dropbox not syncing on Mac so you can resolve the issue. Q: Dropbox is still hanging at 370 files remaining, even after removing the files that were flagged by the Terminal command. Any other suggestions? I’m currently only able to upload files into Dropbox via a browser, as files are not syncing from my Mac. How can I fix this quickly? Thanks. One of the most convenient thing about Dropbox is that it should automatically sync with your Mac so that your files are stored and backed up in the cloud. Unfortunately, sometimes this doesn’t always work. 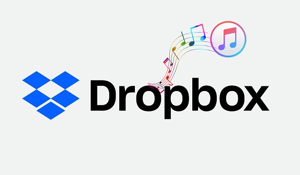 So, here in this post, we’ll look at some of the reasons for your Dropbox not syncing on Mac and look at some ways in which this issue can be resolved so you can enjoy automatic uploads to the cloud once more. Dropbox may not be actually running on the system. The file may be corrupt and will therefore not sync. The file may already be open in another application, blocking the sync. Selective Sync has accidentally been enabled. The Dropbox cache is full. Luckily, if the cause is any of these problems, they can all be easily rectified by following the methods outlined below. Step 1 It’s important to first check that Dropbox is actually running on your Mac. 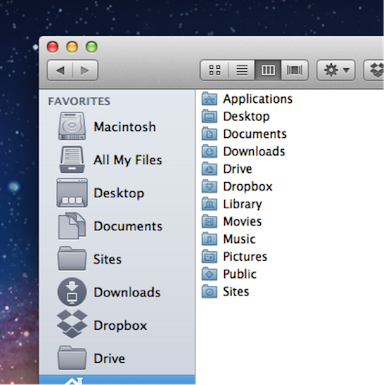 You should see the Dropbox icon in the dock or menu bar. Step 2 If you don’t see Dropbox, you’ll need to install it. If you already installed it, try to reinstall it again. Once you have checked the Dropbox is installed and running, you should then move on to checking the file. Files which remain open in another application cannot be copied, so check to make sure that you have closed down all files before continuing. Sometimes, a corrupt file may be causing the issue with your sync. If it is corrupted, the process will stall. You can check the progress by hovering the mouse over the icon. This will either show the status as ”syncing, 100% or error”. You should also check the file’s filename to ensure it contains no special characters. Dropbox often has issues with recognizing special characters so it’s best to leave them out of your filenames. 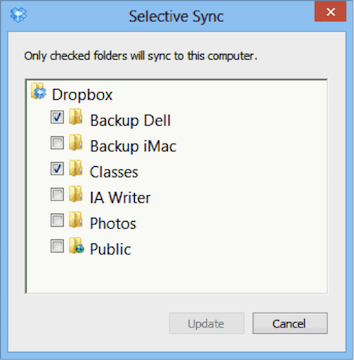 The next step is to ensure that selective sync is disabled. This feature enables the user to choose precisely which folders and files they wish to sync, but it can easily be overlooked and enabled accidentally. Check that you haven’t accidentally enabled selective sync in the Advanced section of the Preferences tab. 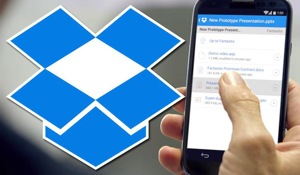 This method is mainly to clear out the cache of the Dropbox application. Dropbox routinely caches date so it can upload more conveniently, however occasionally that cache becomes unreadable or too full and the result can be a syncing problem. You can empty the cache easily. Simply open up the Finder, selecting “Go to folder”. 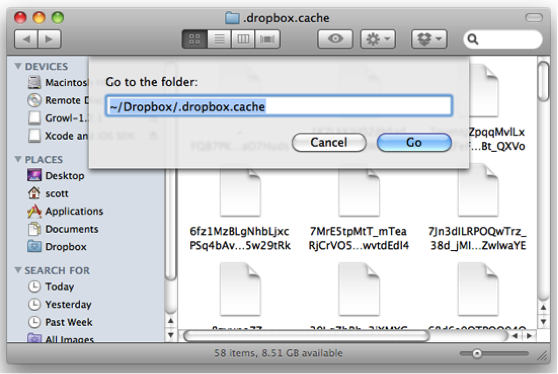 Type ~/Dropbox/.dropbox.cache into the dialog box which appears. You can then delete the cached files by dragging them from the cache folder into the trash. Sometimes, Dropbox can’t work normally, no matter online or on the application, but your account and files are still there. 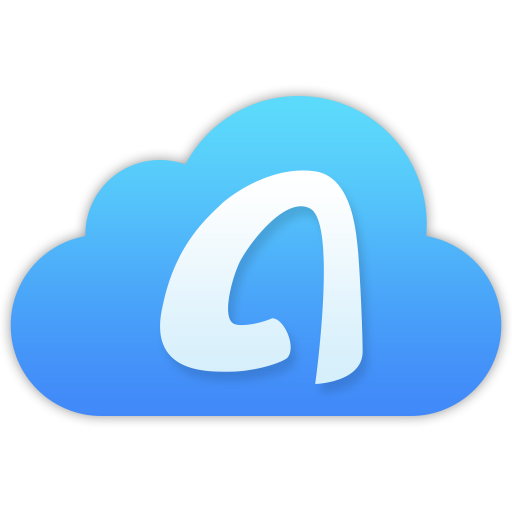 In this case, you can use an alternative Dropbox tool – AnyTrans for Cloud to replace Dropbox, you can use it just as using Dropbox. 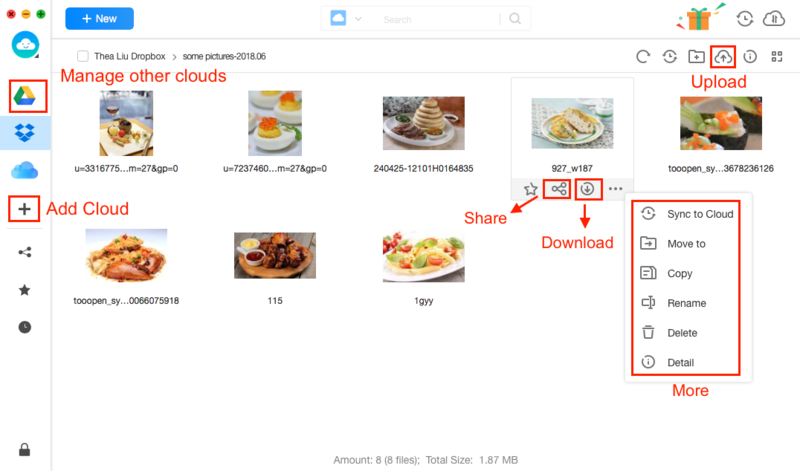 To upload file, download file, edit file, delete the file and more management, anything you can do with Dropbox, you can do the same by using AnyTrans for Cloud. More than anything, you can even use it to manage all your clouds in one place, like iCloud, Google Drive, OneDrive, Box, and pCloud. In most cases, you’ll find that one of these methods will resolve your Dropbox not syncing with Mac problem. 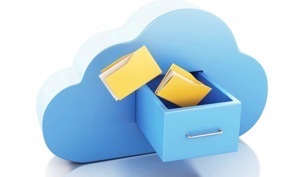 Although Dropbox can be an extremely useful storage tool, it’s only helpful when it works. The good news is that if you follow the helpful advice shown here, you should be able to get your sync up and running in no time. If you feel this post is helpful, you can share with your friends and families. If you’re interested in all-in-one cloud management, you can sign up AnyTrans to have a try.